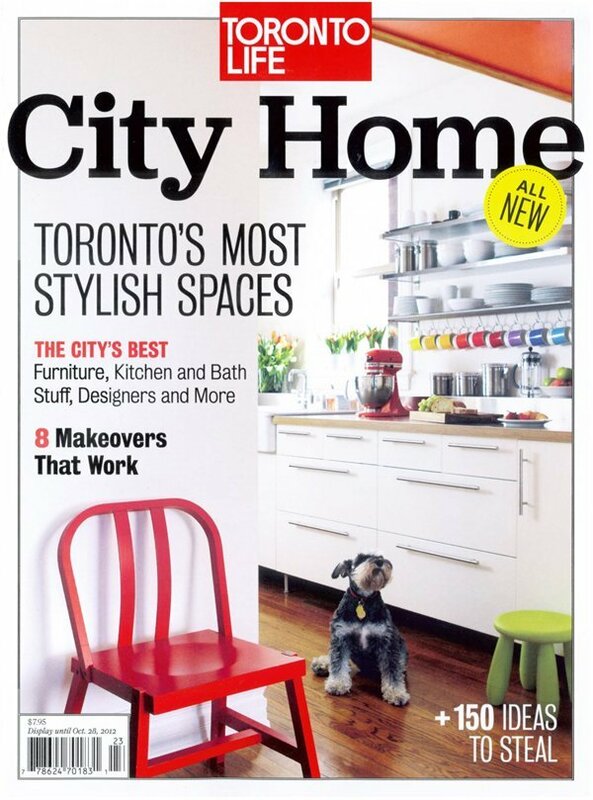 Toronto Life: City Home | Williamson Williamson Inc.
We are so pleased to be included in this year’s City Home guide. Look for us on page 105. There is a nice photo of the office and descriptions of the 16 most incredible offices in the city!